L.A.-via-Colombia singer Kali Uchis is readying her debut full-length. And in anticipation, she’s released the smooth, guest-packed ‘Only Girl’. 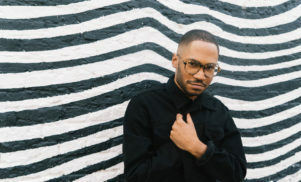 Produced by Kaytranada, the track features guest vocals from Odd Future R&B act The Internet’s Steve Lacy and a verse from Vince Staples. 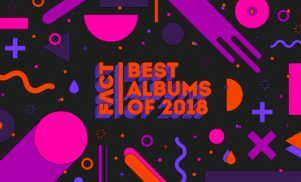 Last year, Uchis took FACT record shopping in Washington D.C. at Som Records and Joint Custody, two stores in the city’s famed 14th and U Street corridor.